Mesothelioma is a type of cancer that affects the ‘mesothelium’ – a thin lining in your chest and abdomen. 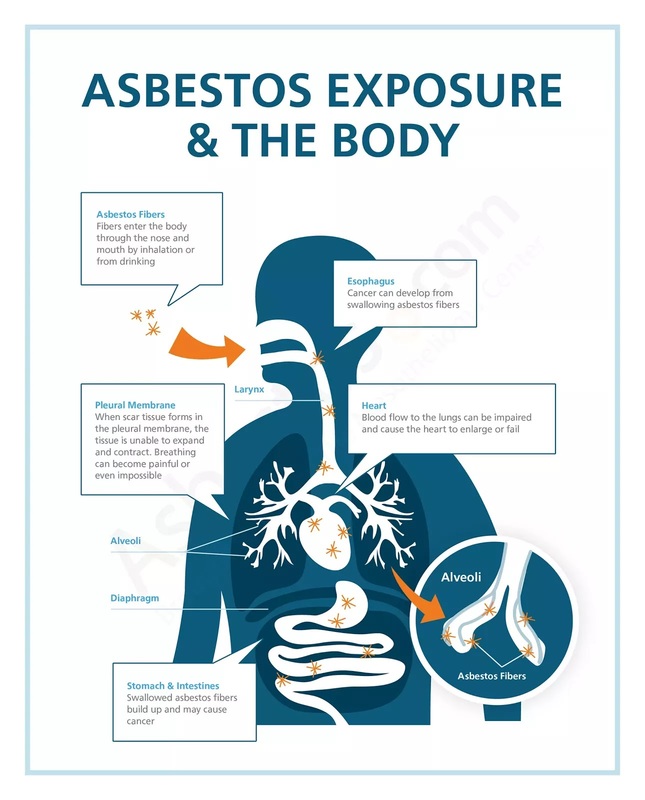 Even low levels of exposure to asbestos can cause it and unfortunately the disease is incurable. 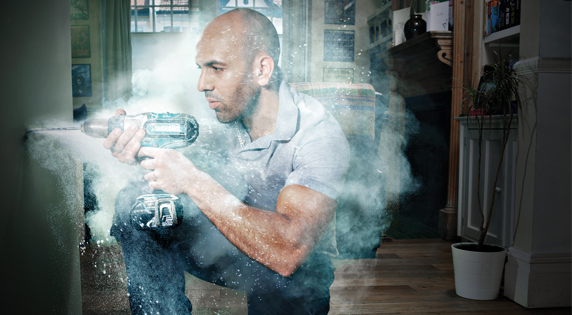 Like smoking, exposure to asbestos fibres can cause lung cancer. It develops in the tubes that carry air in and out of the lungs. It can grow within the lung and it can spread outside the lung. 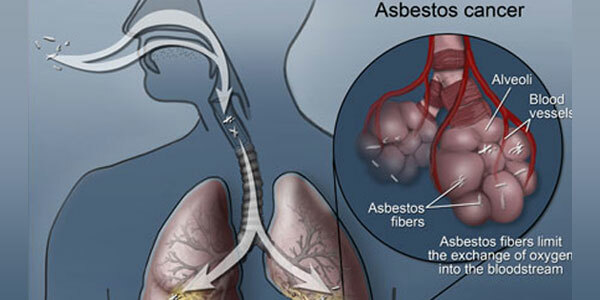 A serious type of scarring in the lung caused by high levels of exposure to asbestos fibres. The scarring causes the lungs to shrink, resulting in breathlessness. A problem linked to heavy asbestos exposure. Scarring of the lining of the lung (pleura) covers a large area and the lining thickens and swells. When this happens the lung is squeezed, causing breathlessness and discomfort. Areas of scar tissue on the lining of the lungs (pleura). Usually there are no symptoms and pleural plaques do not cause any long-term health problems.